For an international student, South Korea may seem similar to other destinations around Asia. Nevertheless, the system of education has a lot of benefits. 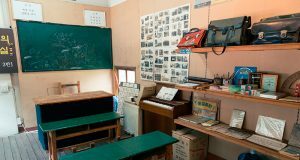 Education plays a great role in the life of South Koreans. They take education very seriously, especially when it comes to higher education. That is why the academic environment in this country is highly competitive. In South Korea, students treat their teacher with respect and are always very serious about their studies. 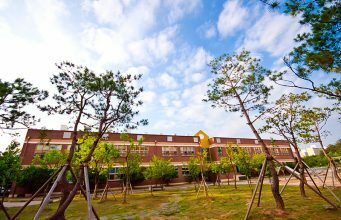 It is important to mention that South Korea education system was ranked top by PISA. 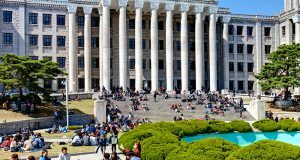 There is a great number of universities in South Korea that welcome international students. The most prestigious ones are situated in Seoul. 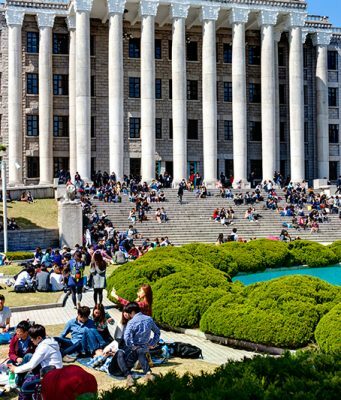 In South Korea, international students will be able to choose from a variety of fields. 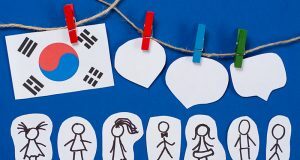 Though art and science are considered to be the most popular fields, students interested in studying Korean language and culture can choose from a number of culture and language-based programs. It is not a secret that South Korea’s information and communication technology is considered to be one of the best in the world. 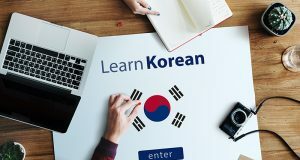 So if you are interested in technology and want to get a considerable edge over your future colleagues, studying in South Korea will help you to get deep knowledge and to achieve career success. 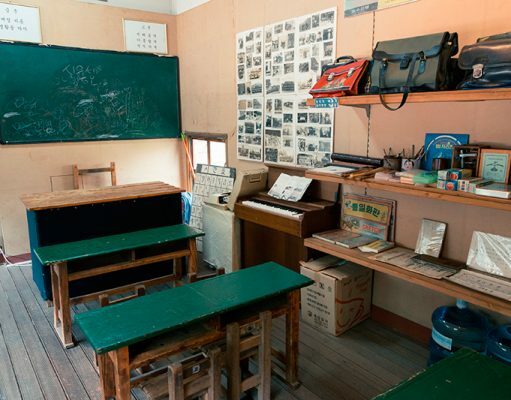 Education in South Korea is aimed to provide students with deep knowledge in order to make people more successful. 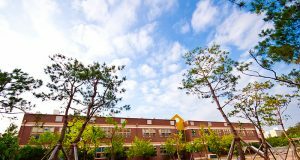 Graduates from Korean universities are highly demanded all over the world. 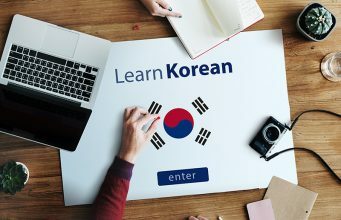 What is more, if you decide to work in South Korea, it will be much easier for you to find a job after you graduate from one of the county’s universities. 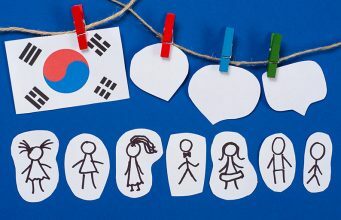 It is worth to mention that South Korea has an extremely stable economy, so you can be sure that after you graduate, you will have a secure financial future.